So you have decided to make some extra money by renting out your home. Before making the leap, there are a few things you need to consider. Did you know that most states have Landlord/Tenant laws that can affect what you can and cannot do within the rental relationship when renting out your home? How about local health codes and/or city or county licensing requirements for rental properties? Do you have to have carbon monoxide detectors or how many smoke detectors are required? When is rent due and what is the legal late fee? And then there is the question of security deposits: whose money is it and when does it need to be returned? How do you make a claim to be reimbursed for expenses incurred by the tenant? As you can see there is quite a bit to know about being a landlord and many ways to put your investment property and yourself at risk by not following guidelines, rules, ordinances and laws pertaining to rental properties. Before renting out your home, make sure you familiarize yourself with these items and talk with your insurance provider to make sure you have an investment property or landlord policy as a homeowner’s policy will not cover loss, damage or injury once you are no longer the primary resident in the home. You will need to plan spending three to seven hours to familiarize yourself with the various legal and insurance considerations. Next you will need to have a way that the prospective renters can apply to rent your property. Leases can be purchased online or at an office supply store. However, many times these leases are not compliant to your local laws, and expose you as a landlord to undue risk and liability. Use caution to ensure that you are not inadvertently violating renter’s rights by asking questions that may be unlawful as a landlord to ask. It is a good idea to have your lease reviewed by legal counsel to ensure the lease protects your rights as well as is compliant with your state’s laws. 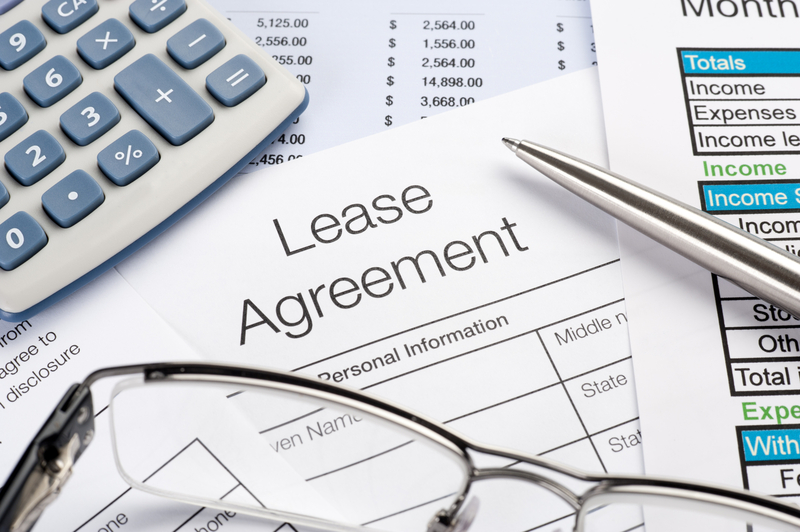 You will need to plan spending two to three hours finding a lease, as well as $100 to $300 for an attorney to review your lease to ensure that it complies with regulations. Want to learn more about the time and costs required to rent out your home by yourself? Please see our Landlord Calculator or call Citywide RPM at 678.809.9933. Real Property Management is here for you!